China Residencies 5th Art Dumpling Party !!! 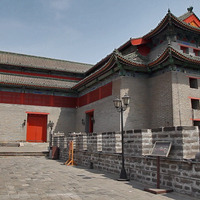 China Residencies turns 5 ! Come celebrate with us all over the world this February. 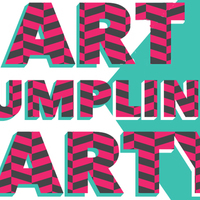 We'll be having a party in New York as always, but if you're elsewhere, we invite you to host your very own art dumpling party. Join us to ring in the Chinese New Year at Wing On Wo & Co to celebrate the amazing work of our three fiscally sponsored projects: The W.O.W Project, BUFU & Yellow Jackets Collective and the work of our Crystal Ruth Bell residents Fredman Barahona & Guillermo Sáenz. 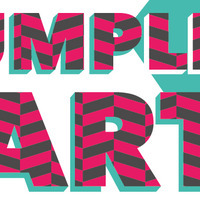 Come see some neat stuff & craft dumplings in any shape, size or form, then eat them! 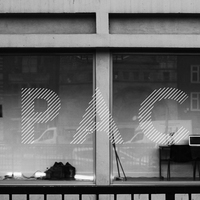 We're excited to take part in the 2nd edition of Independent Art Spaces Beijing, themed Be Water 试水! Kira, China Residencies's co-founder, will be staging an Ice Treats Exchange during the entire festival, as well as during a very special party on Wednesday August 24th at Wujin 五金, featuring the work of our latest #slowtrain resident Roopa Vasudevan. 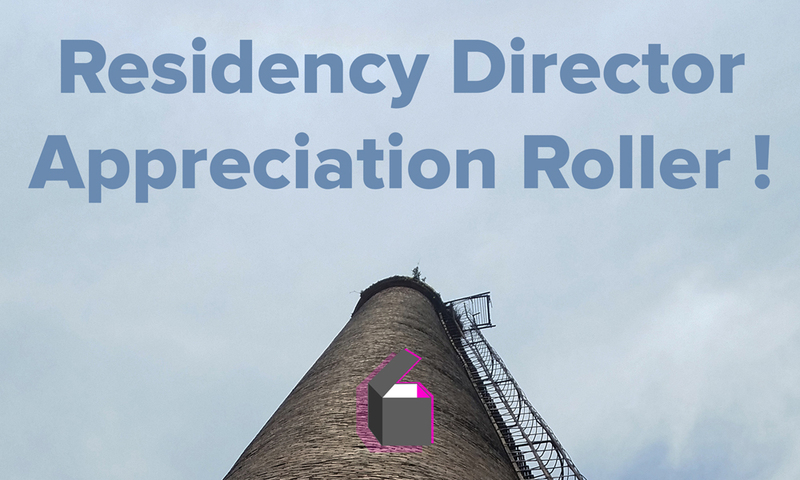 The awesome people who start and run residency programs work tirelessly to host artists from all around the world. They welcome these artists to Beijing, introduce them to the city's opportunities and eccentricities, and help them navigate the challenges of realizing new ideas here. 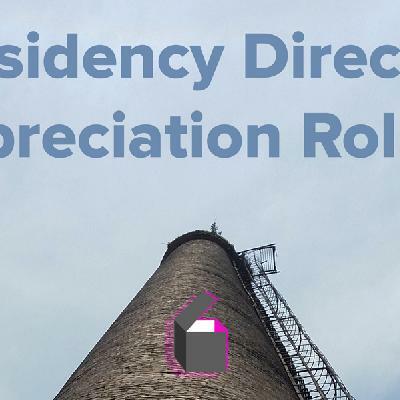 Running a residency is hard work, and sometime the dedicated people behind the scenes don't get the thanks they deserve. So join us Sunday evening to celebrate these lovely people, buy them a drink, and let them know we know we couldn't do it all without them! China Residencies' co-founder Kira Simon-Kennedy will take part in a panel discussion titled "Expanding Your Horizons" alongside artists, curators, and researchers working across Africa, Asia, and the Arctics. 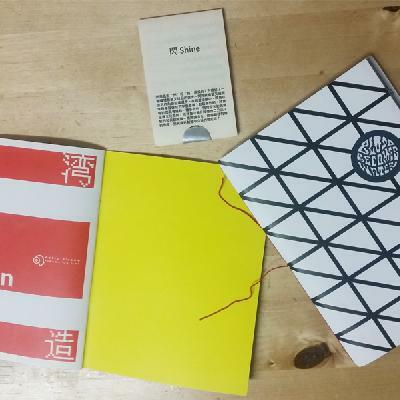 Join us to ring in the Chinese New Year by making your very own art dumpling and check out some amazing zines. We'll be featuring printed things made by the collectives on this past summer's Crystal Ruth Bell Residency. 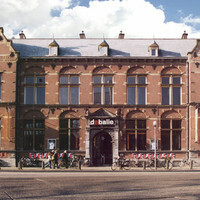 DutchCulture is organising an afternoon of talks about working in and with China. 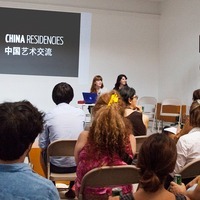 Kira Simon-Kennedy, co-founder and director of China Residencies, will introduce the current state, trends and developments of artist residencies in China. Netherlands-based visual and performing artists will share their views and first-hand stories on working in a Chinese context. With, among others, Charlott Markus (2015 resident at the Institute for Provocation in Beijing) and Hakim, famous children theatre artist who just returned from his performance at the Silk Road International Arts Festival (Xi’an, China). Centre for Chinese Visual Arts (CCVA) presents Transdiciplinary China: Research in Practice - a one-day symposium that seeks to interrogate the nature and significance of transdisciplinary research and arts practice in and about contemporary China, its arts and culture. 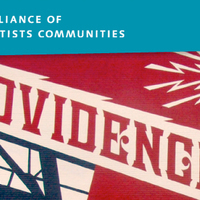 Please join us at the Alliance of Artist Communities Annual Conference, held in Providence, Rhode Island (USA) from October 13th - 16th, where China Residencies' co-founder Kira Simon-Kennedy will be leading a panel discussion on the topic of Alternative Models for Artist Residencies in China. Kira Simon-Kennedy will be joining curator Rachel Marsden, exhibiting artist Sam Curtis, and Eisler Curator & Head of Curatorial Studies, Daniel F Herrmann in a discussion on the pros and cons of residencies. 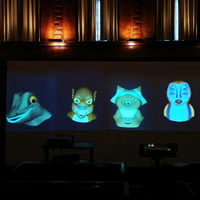 A dynamic evening of performance by London Open 2015 artists follows, including choreographic work by Alex Baczynski-Jenkins; a restaging of Corpus Sonus (2012) by Sam Belinfante, with Musarc Choir; a hypnotic event conceived especially by Salvatore Arancio; and works activated throughout the exhibition spaces. 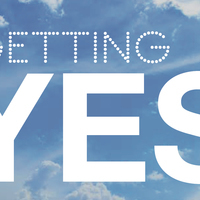 WORKSHOP :: Getting A Yes! Learn how to write an exhibition, grant, or residency exhibition application that will be accepted! Come to Makeshift Society to hear three experts guide you through the complicated and mystifying process of applying for things. Executive Director of Artists Alliance Inc., the LES Studio Program, and Cuchifritos Gallery, Jodi Waynberg will provide guidance on composing exhibition proposals, writing a successful residency application and meeting other professionals including curators, gallerists and dealers. 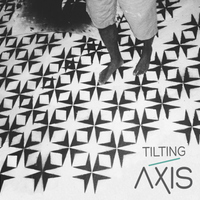 Kira will take part in the two-day conference ‘Tilting Axis: Within and Beyond the Caribbean – Shifting Models of Sustainability and Connectivity’, held at The Fresh Milk Art Platform, Barbados on February 27-28, 2015. This meeting aims to promote greater conversations and engagement between artists and professionals working within artist-led initiatives across the wider Caribbean region, build and redefine historical relationships with those in the North, and establish open dialogue with active networks emerging in the Global South. 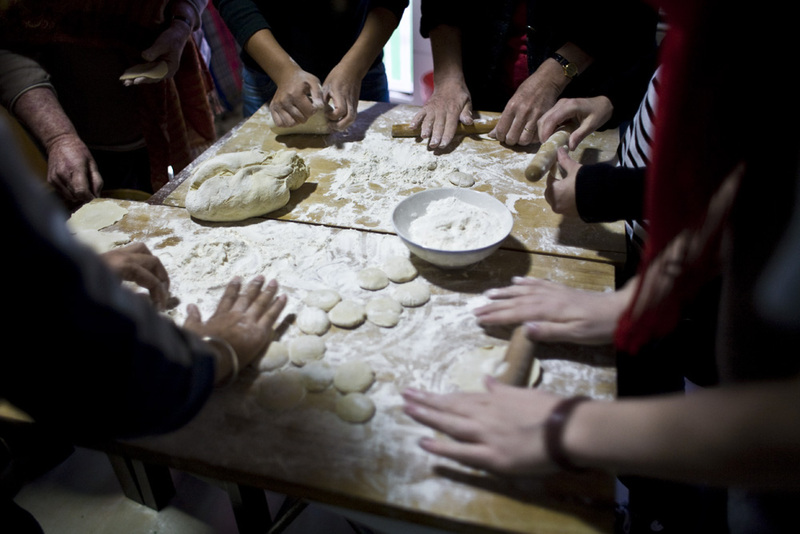 Join us to ring in the Chinese New Year by making your very own art dumpling. 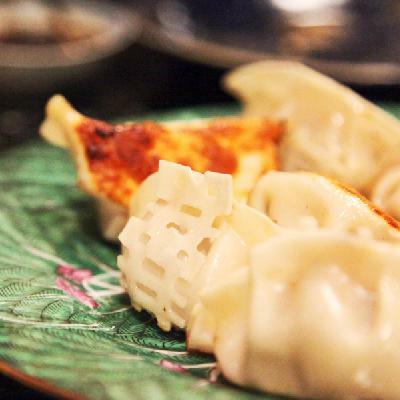 Come craft dumplings in any shape, size or form, then eat them! 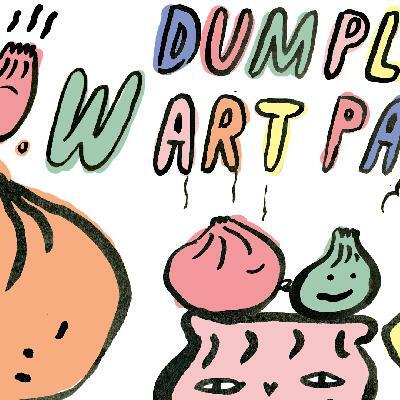 We’ll be projecting videos of some of our favourite food performance art, sharing in-depth knowledge on amazing opportunities for artist in China, and, of course, eating lots and lots of dumplings. 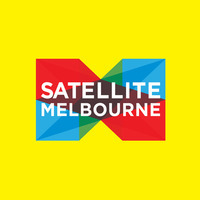 China Residencies will be partnering with other Res Artis collaborators for a panel discussion at IETM Asian Satellite in Australia about residency programs. 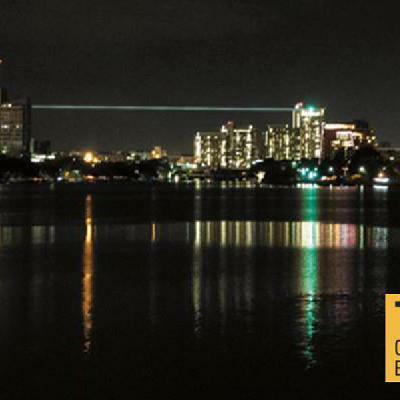 Crystal Ruth Bell and Kira Simon-Kennedy, China Residencies' co-founders, will be speaking at the TransCultural Exchange Conference on two occasions during the Pecha Kucha sessions, Saturday and Sunday mornings at 9:30 am at Boston University. Check out the full schedule and the speaker list, we will be in very good company and hope to see you there! 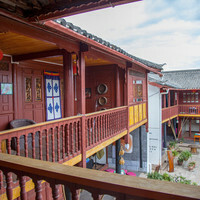 Want find out how you can go on an artist residency in China? 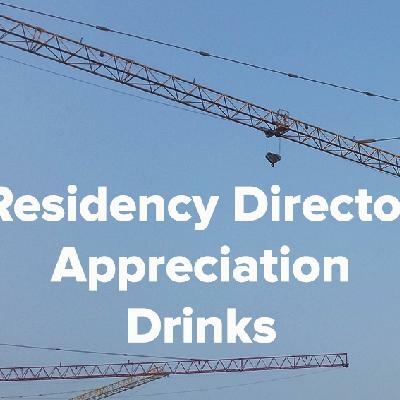 Come join us Tuesday at Residency Unlimited to hear co-founders Crystal Ruth Bell and Kira Simon-Kennedy present an overview of China Residencies and give useful tips on how to navigate in China as a visiting artist. Learn how to make (and eat) Beijing-style dumplings from scratch! 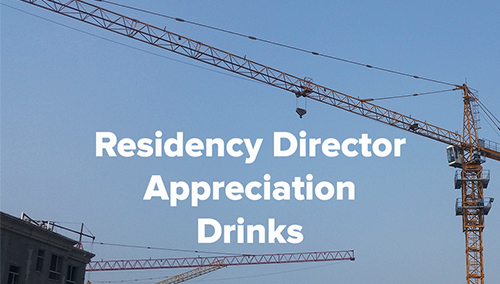 Donate to China Residencies' Indiegogo to ensure your ticket and a free flow of Tsingtao. Money goes directly to supporting our nonprofit.